I'm pretty sure Rome didn't do that. 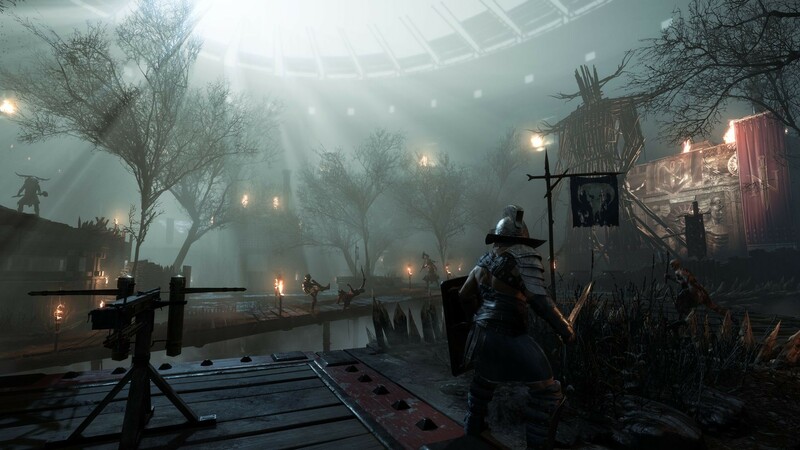 We were surprised to learn that Ryse: Son of Rome had a co-op mode at E3 earlier this year. When the game was shown it had an almost Call of Duty vibe to it, but with a bit less on the gameplay front. 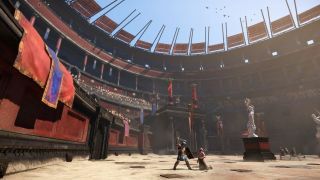 Now straight out of Gamescom is the unveiling of actual gameplay from the two player co-op mode which puts players in the shoes of a gladiator. 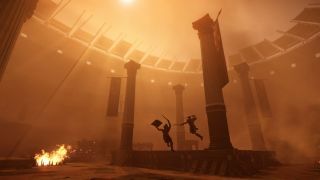 The trailer shows two players taking on waves of enemies in arenas that seemingly morph and mutate out of the ground. 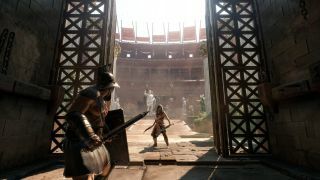 I'm not sure, but I'm pretty sure the Roman's didn't have that sort of advanced technology. 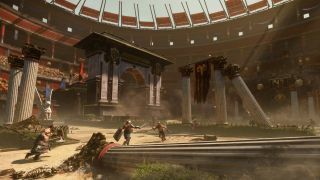 Aqueducts? Yes. 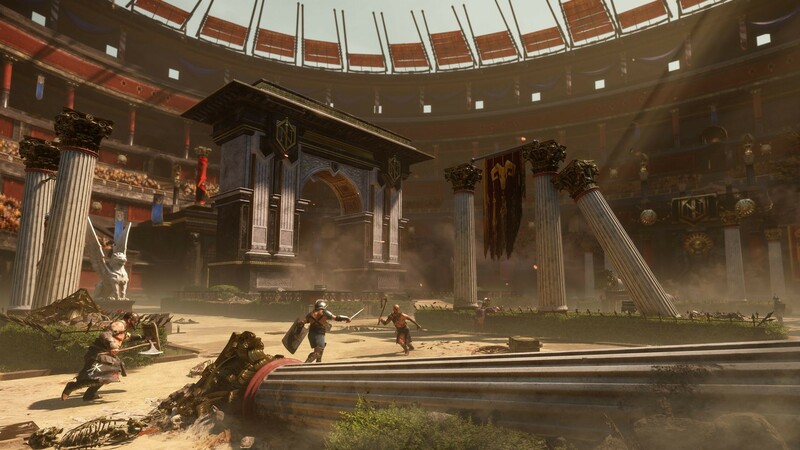 Dynamic forests from underneath the coliseum? No. One thing that looks like it has potential is the crowd meter, where players must keep the crowd entertained. 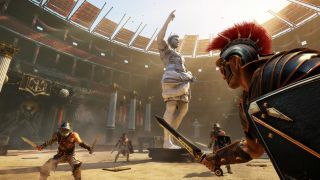 What isn't clear is exactly what factors go into positive and negative reactions from the crowd, but it could play into an interesting cooperative dynamic. Which brings us to what is teased at the end of the video, co-op specific finishers. Ryse: Son of Rome is an Xbox One launch title. It features two player online co-op. No specific date has been set. Page created in 0.2872 seconds.